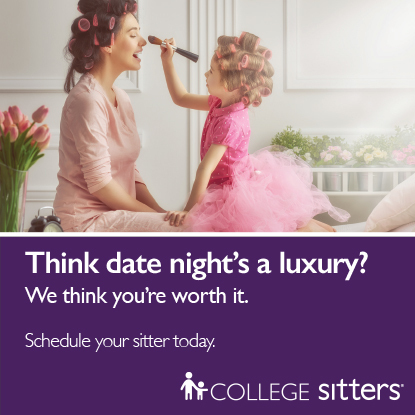 Schedule your date night sitter today! You're more than a babysitter, you're a life long role model. "I have recommended your program to many individuals in the Highland area. It is close and in the neighborhood. 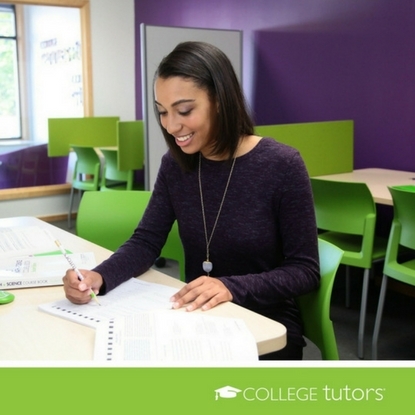 You were flexible and did a great job matching our daughter's personality with the right tutor for her. Her tutor was great, and we appreciate all he did. It was well worth the money!" 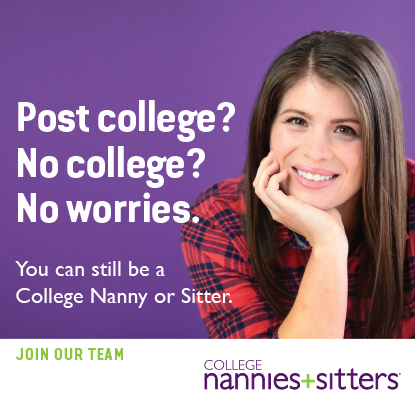 College Nannies, Sitters + Tutors | St. Paul has been Building Stronger Families® in St. Paul and surrounding communities since 2001. Locally owned and operated, we are part of your community, here to serve your family.